Shouldn't your home be more? It really bothers us that homes have barely improved over the years. They often have terrible air quality, high electric bills, no imagination, no major storm resistance, and so on. We're here to give you much more. 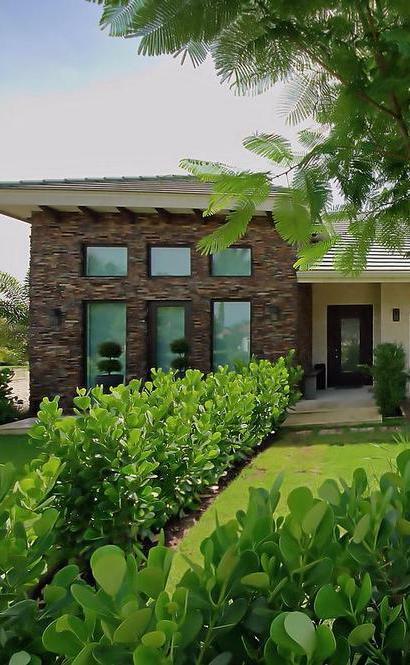 Greencastle homes save you money in insurance and energy costs, have better resale value, easily stand up to hurricane winds, keep noise out, have clean indoor air, have less impact on the earth, repell termites and mold, and have beautiful, thoughtful design. 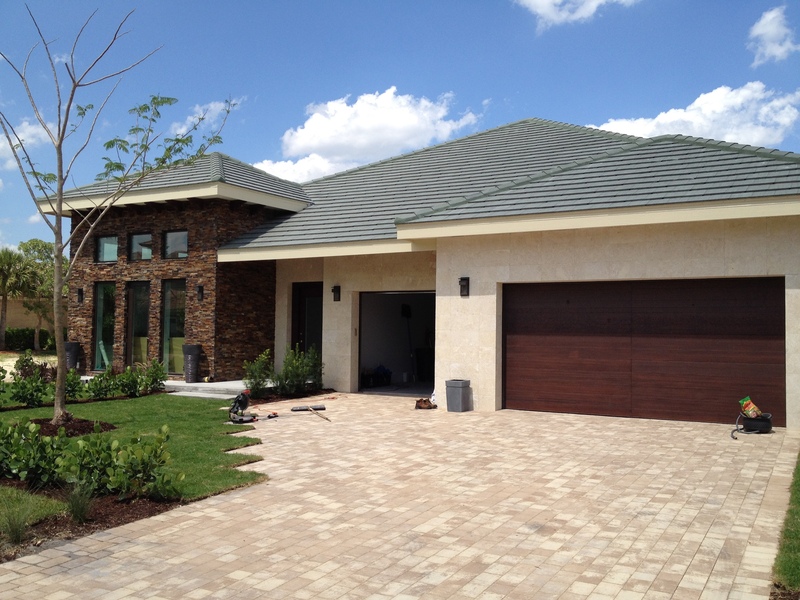 No other homebuilder in SWFL offers you so many reasons to build your dream home. 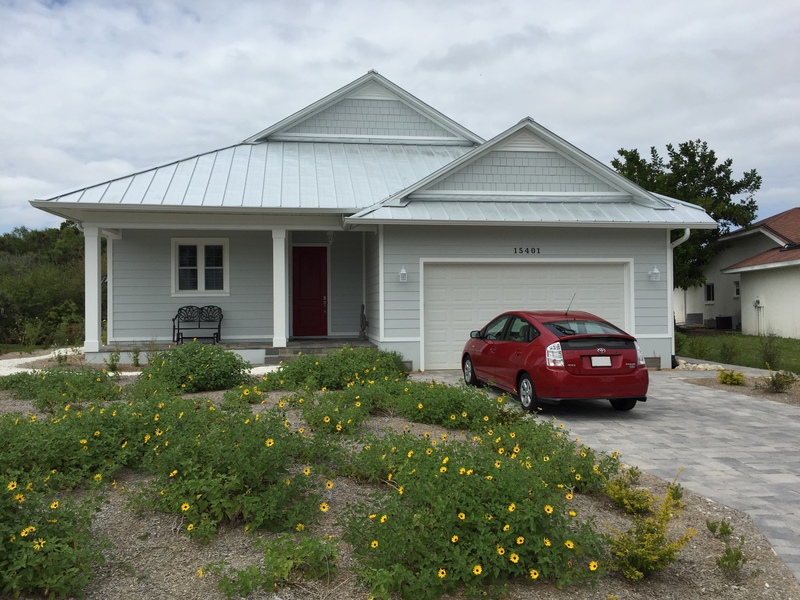 The Henriksen family wasn't content having a beautiful home, they wanted a home that would be a pioneer in SWFL for true Net-Zero, high performance construction. From the cool of Winter, to the long days of Summer, their home will have utility bills of $0 annually. Florida Gulf Coast University engineering students have even come aboard to study what exactly makes this home so special. 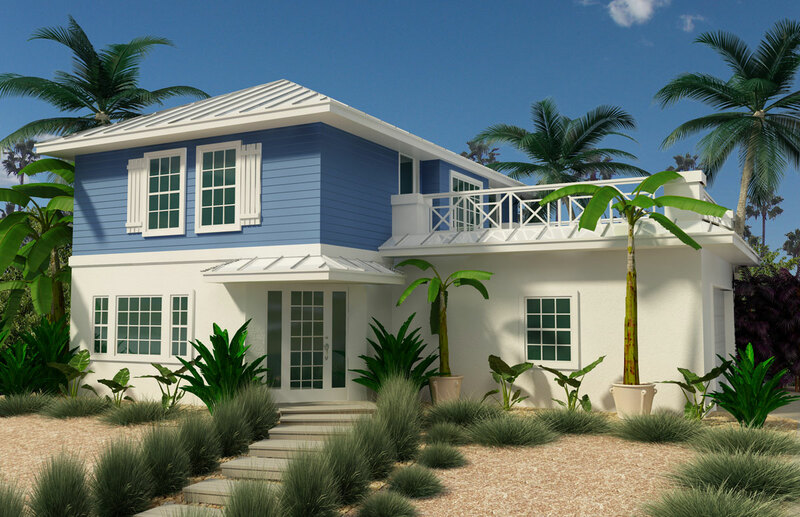 Home design by Energy Smart Home Plans. 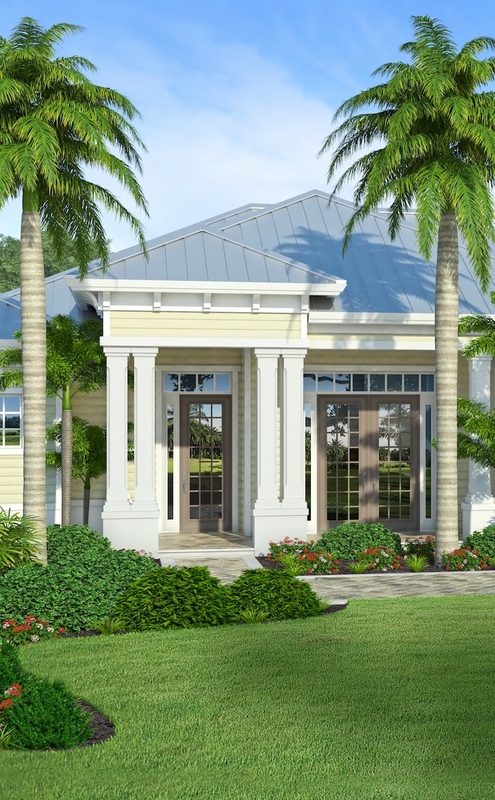 Greencastle gives you more reasons to build than any other builder in SWFL. 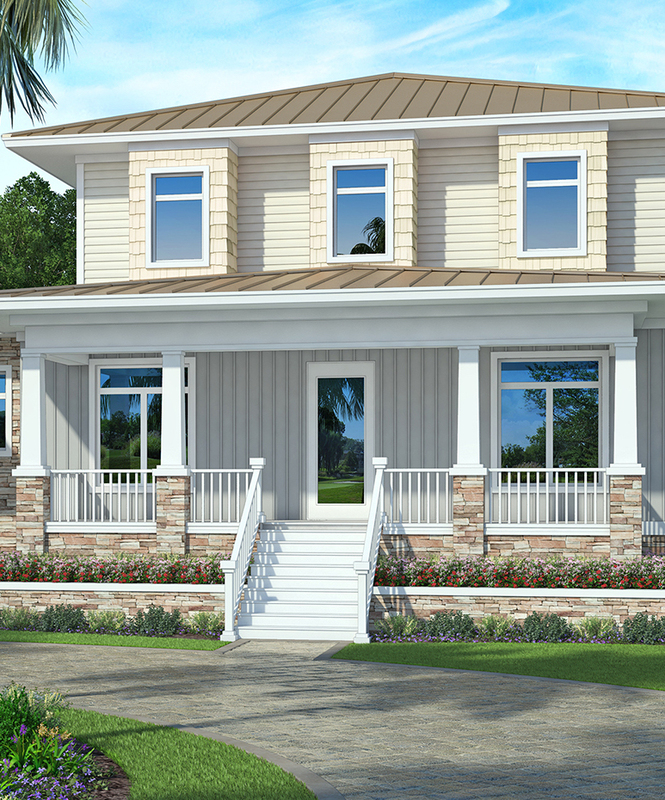 Have peace-of-mind with a home that is made to stand up to a Category 5 hurricane. Without solar, you can save up to 60% on monthly utility bills over an average home. Greencastle homes are less risky to insure, so you get to save money for your family. Air in your new home will be filtered, dehumidified, & cooled to premium standards. Take your home into the future with the best smart home products on the market. With fantastic benefits people are looking for, you will earn a premium on your resale. "Thank you. Not only for the house, but for the experience of making a dream come true." "We spent several months interviewing over 15 local builders and Greencastle kept coming up as the most knowledgeable team around." Select from pre-designed packages or go custom. We will guide you through the process at every turn. Want to have the work done for you? We have packages ready to choose. Want to start from scratch and make a masterpiece? This is for you. 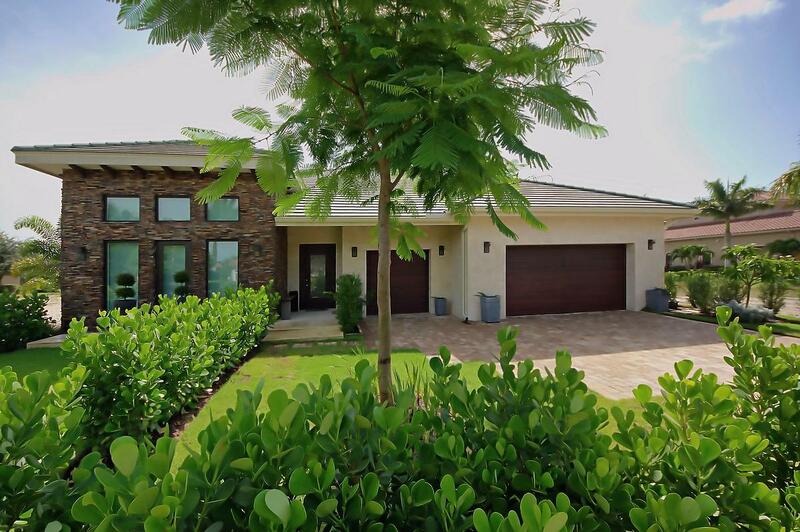 View a selection of our recently built homes in SWFL. We build at a competitive price per square foot to other local builders, offer you significant ownership savings, and high resale value. At each stage in the journey of building and owning your new home, you're coming out ahead. A slice of Florida Heaven is waiting for you. Only 1 home for sale at $249,000. Greencastle is ready to learn more about your dream home. We have developed a streamlined process to help you get started no matter how far along you already are. Simply click the button below to begin! Cutting-edge building gives us lots of stories to share. You are the reason we do what we do. We strive to make your life more peaceful so you can be more you. Watch Founder & President, Shawn Harvey interviewed about why Greencastle is different. 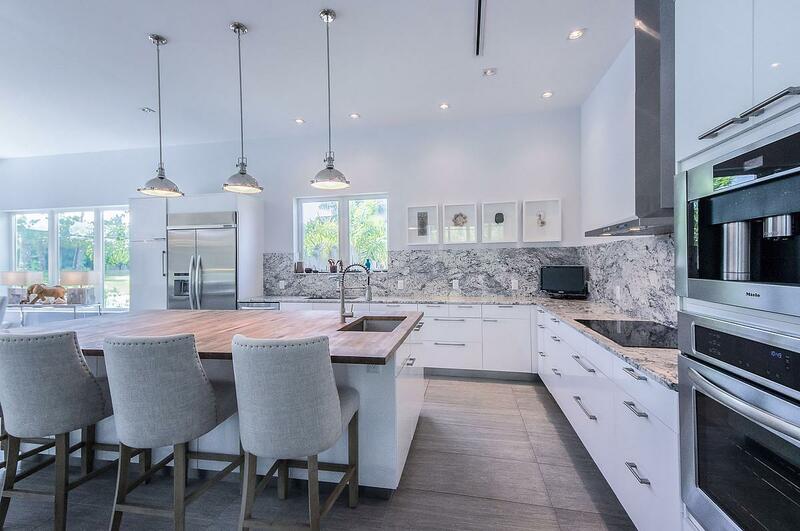 With trusted partners in all facets of home building and over 25 years in the industry, we know a thing or two about building custom homes. Let us answer any questions you have and get you on your way to your dream home by Greencastle.